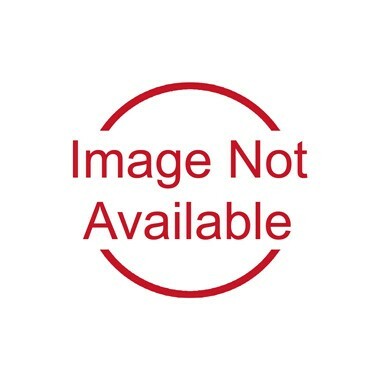 Achievement Tree framed signature motivational poster image: In an act of sheer will, a small group of trees thrives at the pinnacle of a barren mountaintop having achieved the seemingly unthinkable. 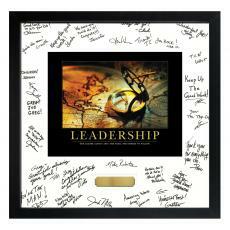 Let everyone on your team to share in the celebration with our Signature Series framed prints - great for anniversaries, team accomplishments, retirement parties, employee awards, birthdays and promotions! 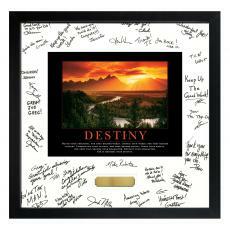 Each 11" x 14" Achievement Tree framed signature motivational poster has a black satin wood frame with gold trim and an oversized antique-colored mat to sign. Easy assembly instructions and a pen are also included. 20" x 20". 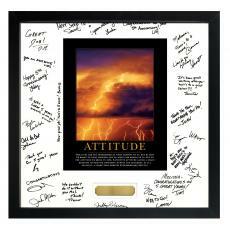 We're currently collecting product reviews for Achievement Tree Framed Signature Motivational Poster. In the meantime, here are some reviews from our past customers sharing their overall shopping experience.